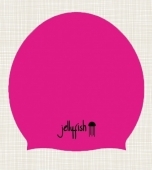 This custom designed cap is made from soft, stretchy, water proof silicone. 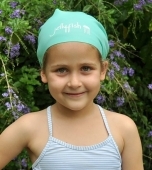 It's perfect for kids who can't squeeze their locs into regular junior swim caps. 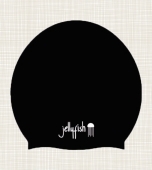 There's plenty of space to accommodate very long or thick hair, braids, dreadlocks or afro hair. 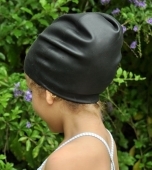 Just like regular caps, some water may seep in under the edges but for the most part, hair should remain dry. 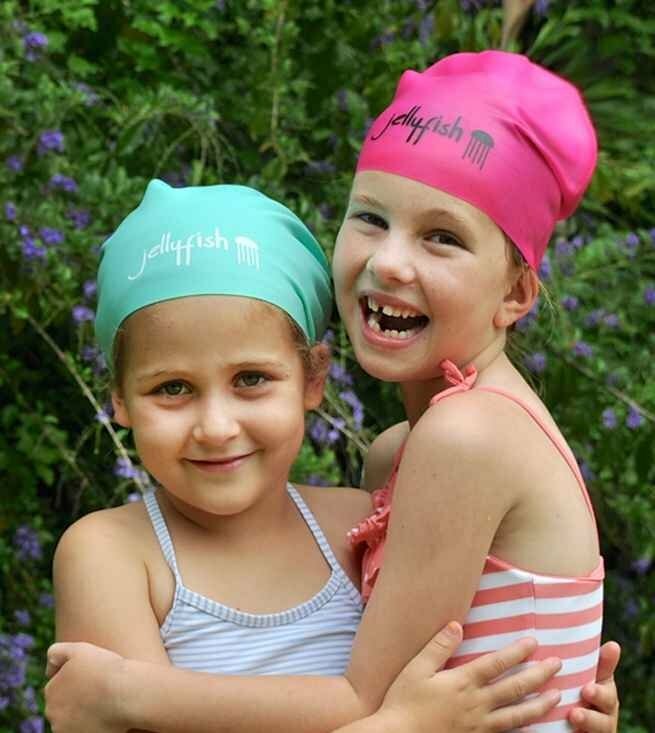 It takes away the pain of drying big hair, minimises exposure to harmful pool chemicals and prevents a big knotty mess caused by swimming. 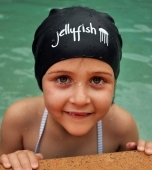 This cap will at least fit the 6 - 16 year age range along with adults who tend to have small head circumferences or adults who prefer a snug fit to minimise water seepage. 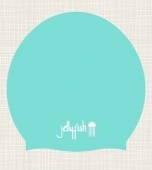 The soft silicone is thicker than most, making it durable. Avoid handling with sharp nails and jewelry etc.